HUGE PRICE REDUCTION!! Meticulously maintained potential 4 bed 2.5 bath home in highly sought after Evergreen Estates! 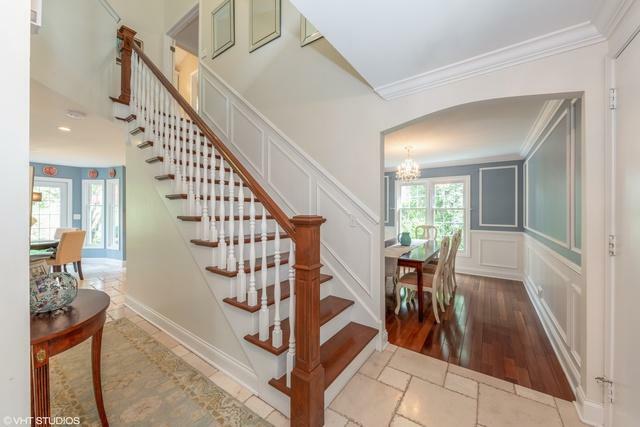 2 story foyer welcomes you into the beautifully updated home. Brand new dark cherry wood floors on both levels. 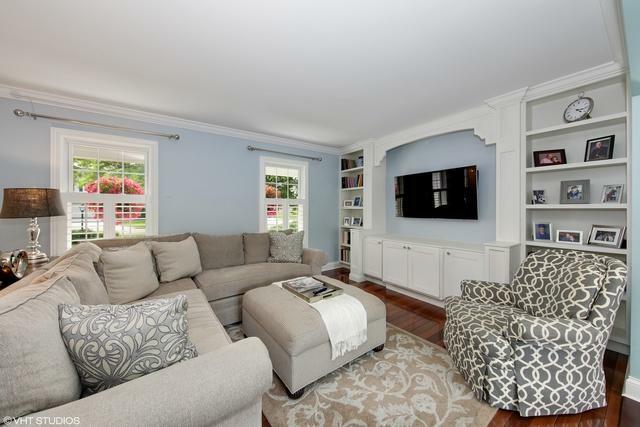 The living room has a custom built-in entertainment center. 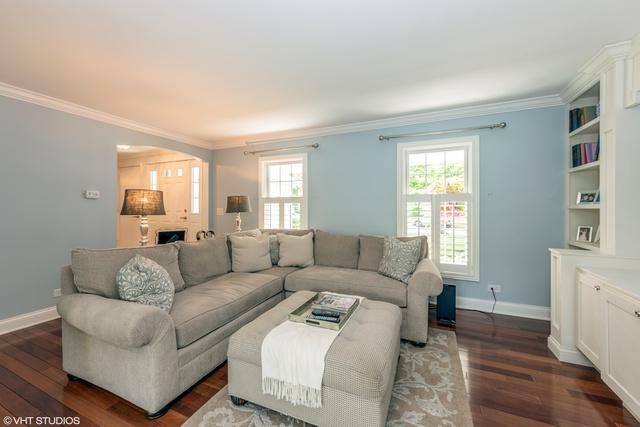 The separate formal dining room has beautiful wainscoting and oversized windows. The gourmet kitchen features brand new Viking and Bosch appliances, Carrera and granite countertops, a gorgeous farmhouse sink and plenty of cabinetry. The eating area opens up to the family room that showcases a beautiful 2 sided gas fireplace. 3 generously sized bedrooms on the 2nd floor. 2nd floor loft can be converted into a 4th bedroom. Relax in the luxurious master suite featuring dual vanities, a gorgeous soaking tub, and separate shower. Extra hangout space in the finished basement. The oversized professionally landscaped backyard is perfect for entertaining. Nothing left to do but move in!